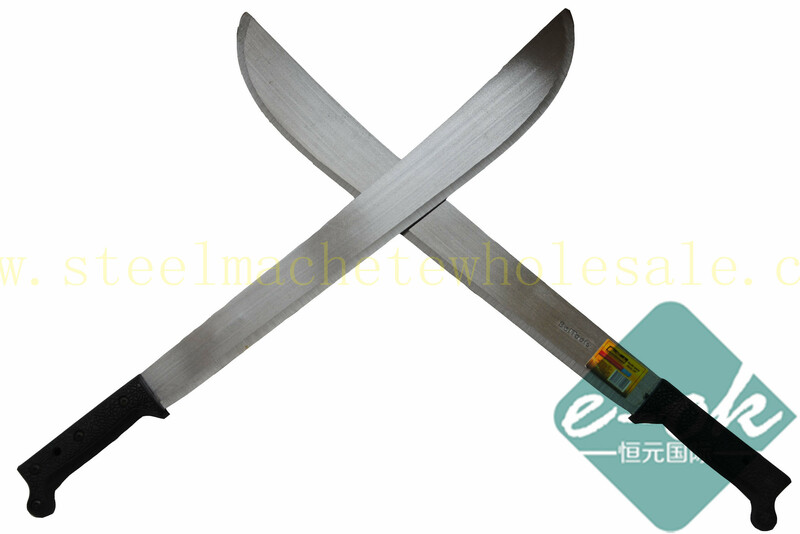 Details of Sugarcane Machete M205/18"
6.Mainly used in hewing sugarcane and also in cutting cornstalk, grass etc. The Sugarcane Machete Individully packed transparent plastic bag. Wooden handle or plastic handle availale for this Sugarcane Machete.